Grab your favorite cool cats and kittens and head out for a peachy keen party! 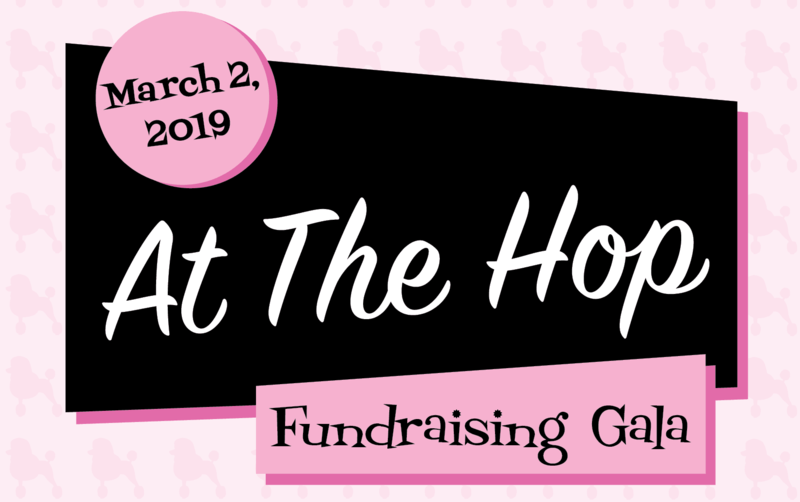 Come shake, rattle, and roll to cool era inspired tunes from your favorite performers, grub on nifty nibbles, enjoy a boss silent auction, and more! All proceeds support another dreamy season of musical theatre at Broadway Rose Theatre Company. Suggested attire: your ginchiest 50s threads. Thank you to everyone who came out and supported Broadway Rose at our 2019 gala. You helped us achieve another record-breaking year by once again raising over $110,000—take a bow! Photos by Mitch Wilson. Click here for photo gallery.